With more than 10,000 successfully completed projects, we have built up a reputation for reliability. Are you thinking about replacing your windows soon? Don't be deceived by the ultra low teaser rates offered by other window installation companies. 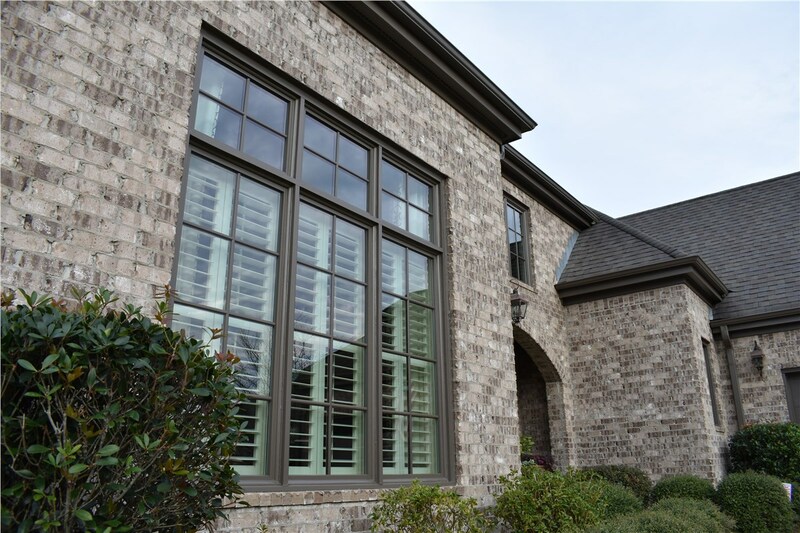 Choose a professional with decades of experience installing Bessemer replacement windows and you can be sure of a lasting product that you will love. 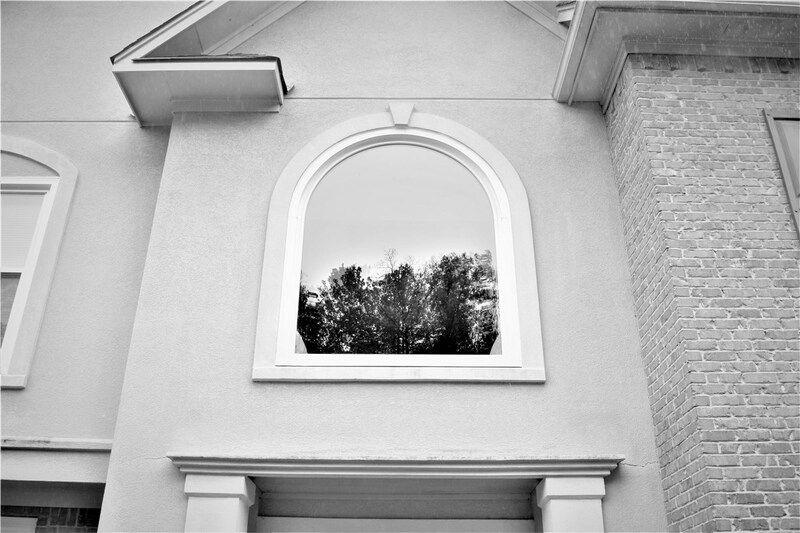 At Blair Exteriors, we understand that homeowners are primarily concerned with the practicality of their replacement windows. 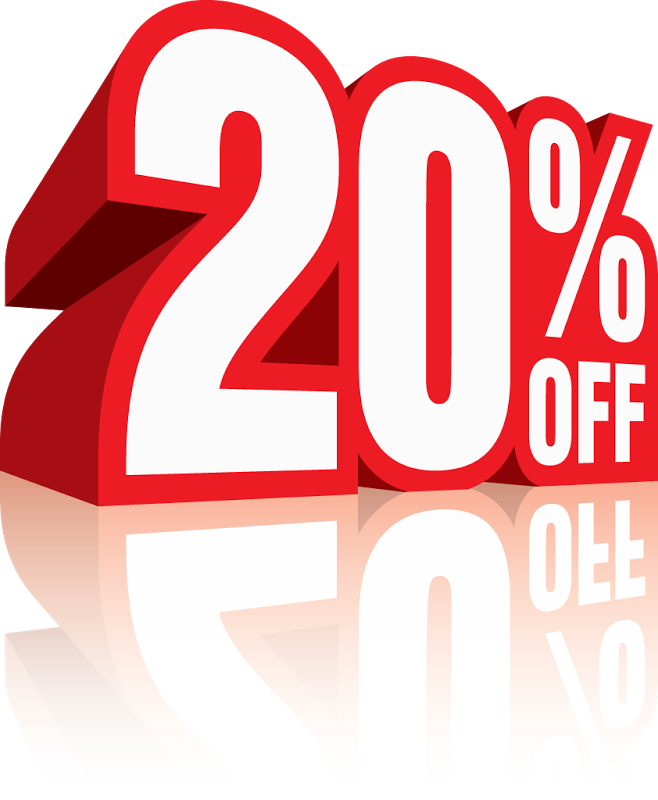 One of the biggest issues is maintenance and we have a great option for those who are tired of hard to clean windows. 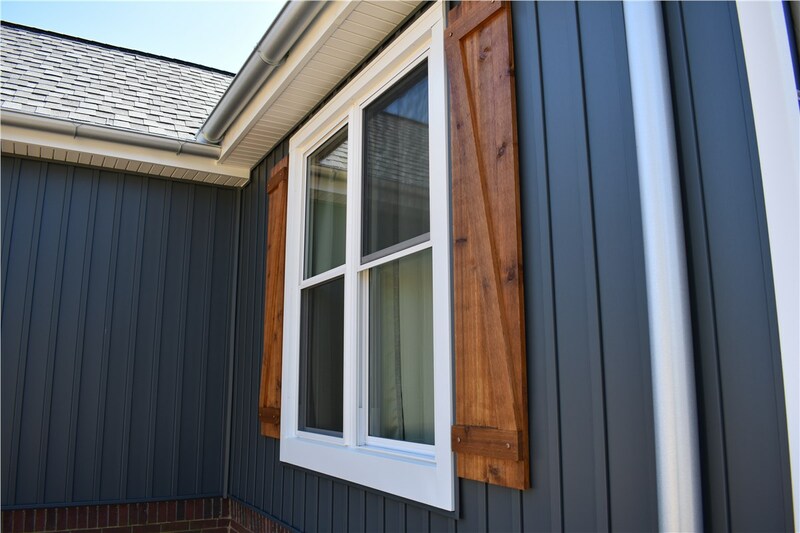 Our double hung windows come with an easy tilt-in feature which allows you to access the outside of the glass pane without leaving your home. We also have durable vinyl frames available for every window installation, so your investment will stand up to the test of time. 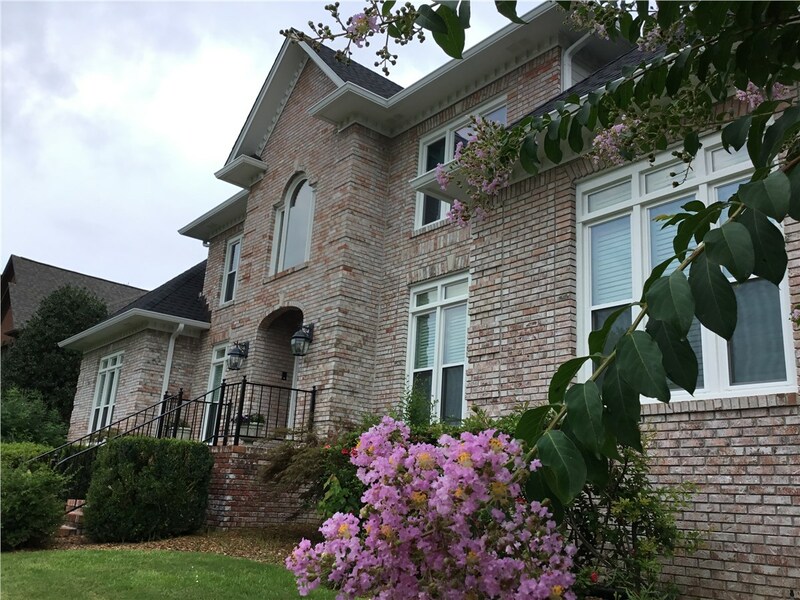 Many modern houses can seem similar to one another from the street, which is why homeowners enhance these exteriors with attractive siding, grand entryways, and bay windows. 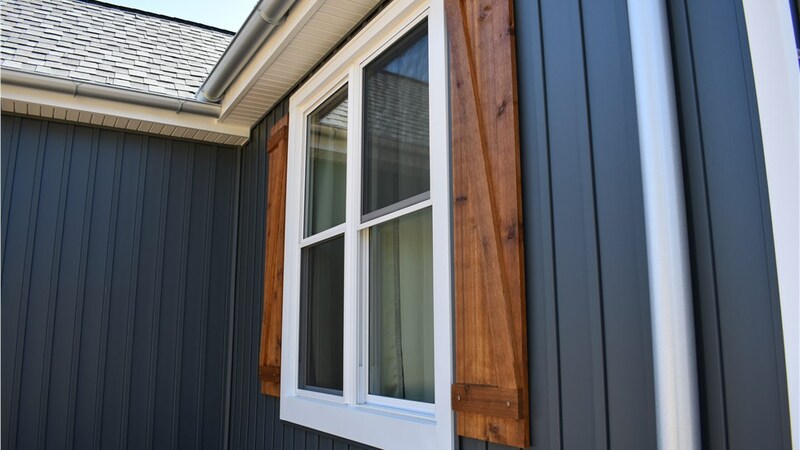 Rather than a flat picture window, you can add an architectural feature that serves double duty to improve curb appeal while letting in more light. With our flexible financing options, these windows are also available for any budget. Dark rooms can be brightened up with additional lighting, yet artificial light sources don't have the same feeling as the real thing. If you are ready to bring more sunlight into a space, turn to our window installers. 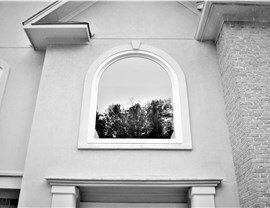 We'll meet with you to design the perfect look for your bow windows before scheduling an appointment to begin work. With our skilled, factory trained contractors on the job, this project can be finished quickly. 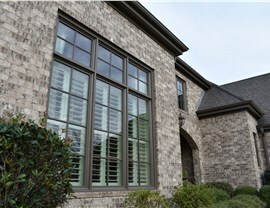 Blair Exteriors makes it a point to offer a wide selection of styles and finishes for Bessemer homeowners. You can create custom windows to fit just about any space or requirement. Have our installers measure the narrow space over your kitchen sink for easy to use casement windows. Ask us about installing an oversize picture window. We'll even help you select unique finishes and colors for a bold look on your window frames. For superior service and well-built installations you can rely on over a lifetime, choose Blair Exteriors. Our friendly and customer oriented contractors make sure you get the best products for any need. 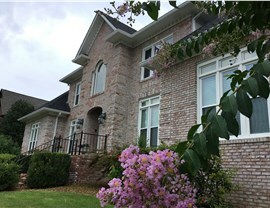 Give us a call or fill out our online form to sign up for your price estimate on our replacement windows in Bessemer.